I've written a few hundred reviews for AmazonCrossing and Children's Literature, but they're not publicly accessible. Here are some of my reviews anyone can get to. The Triangular Trade! Crispus Attucks! Isthmus of Panama! Great Charlotte Hawkins Brown! The Lumberjanes have teamed up with the students of Gotham Academy to make the world a better place. The text isn’t an analysis of the artwork, but instead is closer to a nature guide to Zendikar — the plane (or planet) of this set — and a retelling of the plot behind the collection. Are you done with adult coloring books but not yet ready for adult fingerpainting? 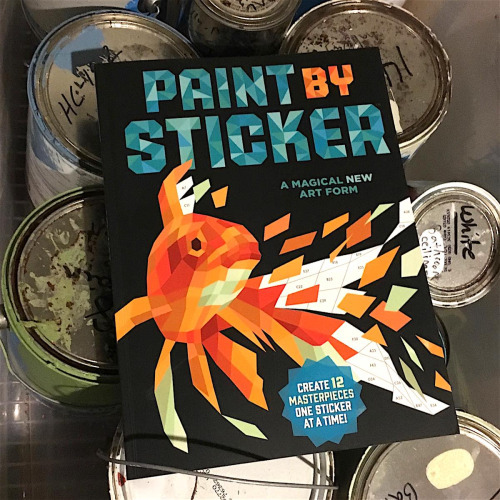 Have you considered… an adult stickerbook? 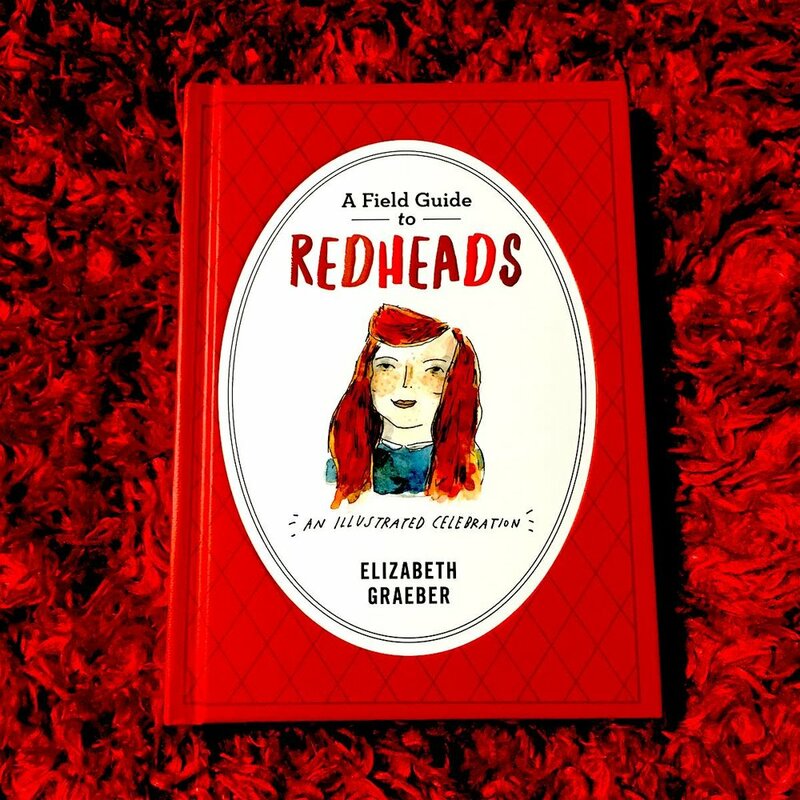 For redheads, and people who love them, get past the slightly disturbing title and enjoy this collection of people, places, and things, all with red on top. Instead of recipes for ambrosia, chow mein, or Green Bean Bunwiches, this card file box holds charming drawings of zebras, sloths, cockroaches, and flamingos (some are more charming than others). It’s a big world we live in, full of fortune-telling fox-woman hybrids, libraries where books are chained to the shelves, rusting shipwrecks, and amusement parks at the bottom of salt mines. Free yourself from the tyranny of lines. Use a dot grid for your bujo. 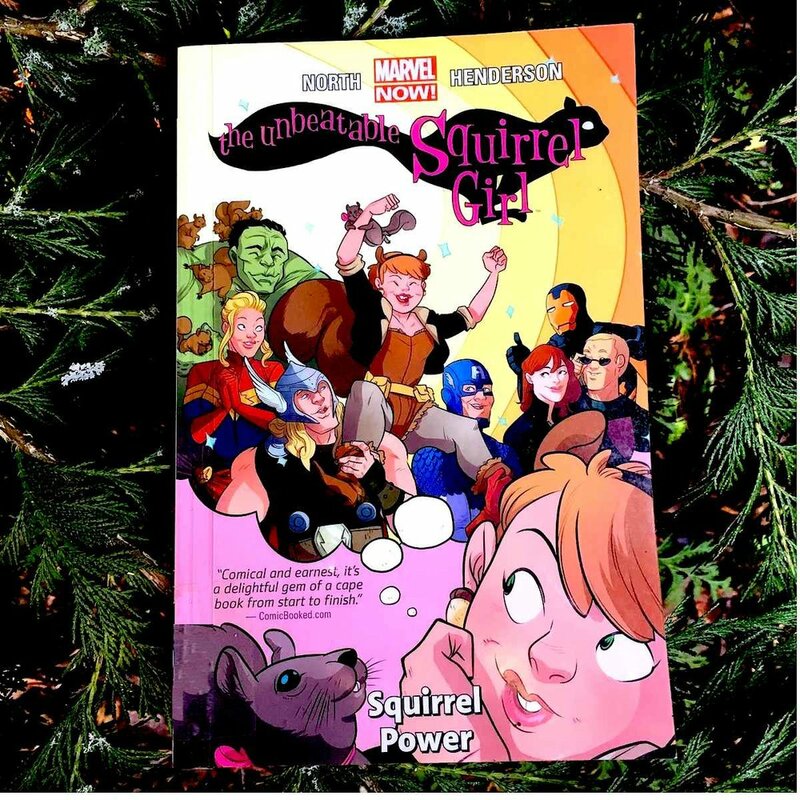 The unbeatable Squirrel Girl is here to kick butts and eat nuts. These notebooks are all blank, calm, and satisfying. What queer kind of book review is that? Mann's Pictorial Dictionary and Cyclopedia. What can we do with a structured notebook?